A Controversial Past is Exposed in Survivor's "Actions vs. 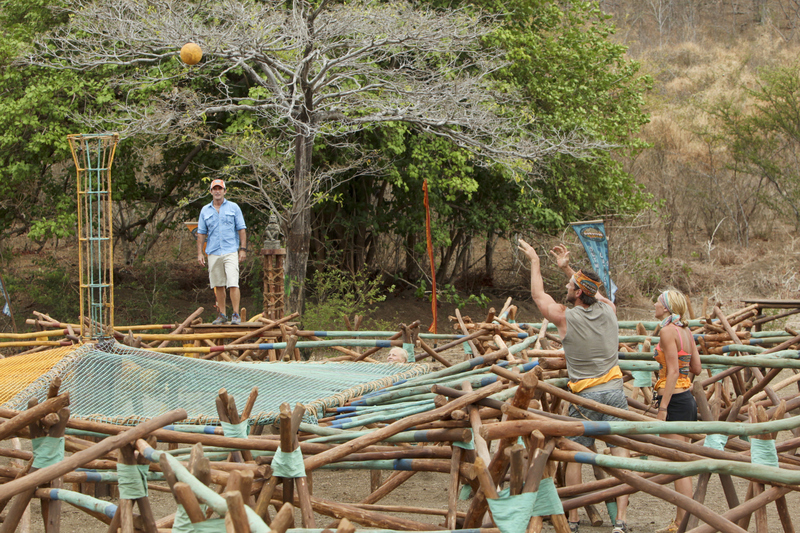 Accusations"
Jeff Probst watches as John Rocker and Jaclyn Schultz compete during the third episode of Survivor 29, Wednesday, Oct. 8 (8:00-9:30 PM, ET/PT) on the CBS Television Network. Photo: Monty Brinton/CBS ©2014 CBS Broadcasting, Inc. All Rights Reserved.